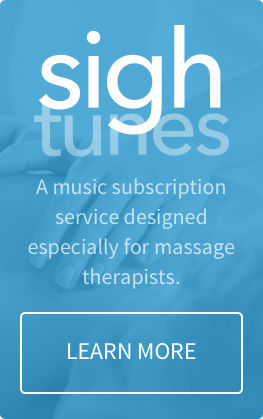 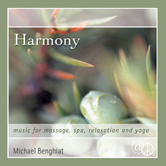 Harmony by Michael Benghiat, massage music for spa and relaxation, is the soundtrack to the award-winning Esalen Massage Video. 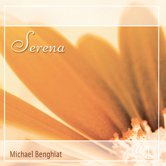 This acoustic, instrumental music features flutes, harp and percussion and has beautiful melodic textures and subtle rhythms. 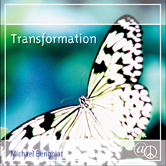 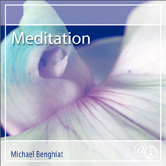 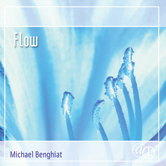 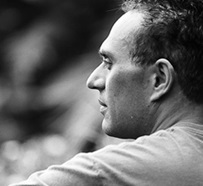 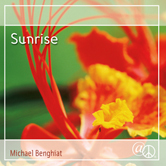 At Peace® Music commissioned this album from talented composer and musician, Michael Benghiat to accompany massage and bodywork. 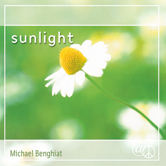 Since it was released in l997, this CD has elevated the relaxation music genre to a new level of meaning and resonance and continues to be a best-seller with music venues that offer At Peace Music.